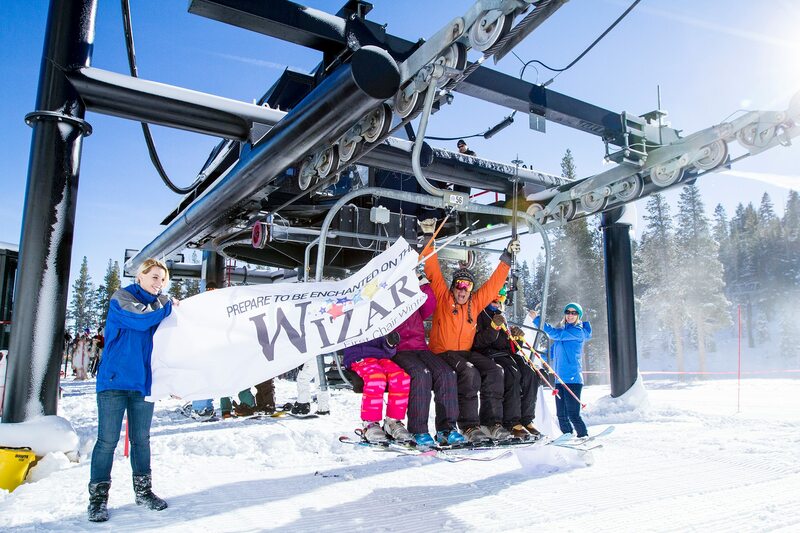 Choosing a favorite family ski resort in Tahoe is like drinking a fine wine. There are some wines that cost a boat load of money and taste fantastic, but they’re for really special occasions. You drink them first, appreciate them, but it’s a one time deal. There are also wines that are overpriced and taste like acid, but have fancy labels and come from large commercial winerys. Then, there are wines that are moderate in price – not too cheap, not too expensive – that are perfect for any meal, sharing with friends – even those who aren’t wino’s, and you keep coming back to it because it’s reliable. You get the picture. I would put the big guys – Squaw Valley, Alpine Meadows, Northstar California and Heavenly Lake Tahoe – in the category of really expensive wines. Since everyone has their own unique palate, you can choose for yourself if it’s good or not. They all have the acreage and amazing runs (I’m not going to argue there), but they also have the fancy villages with expensive condos and lift ticket prices to match, ski school instructors with exotic accents, and the continuous parade of who’s wearing what and from what designer. If that’s what you are looking for great. Stop reading right now! 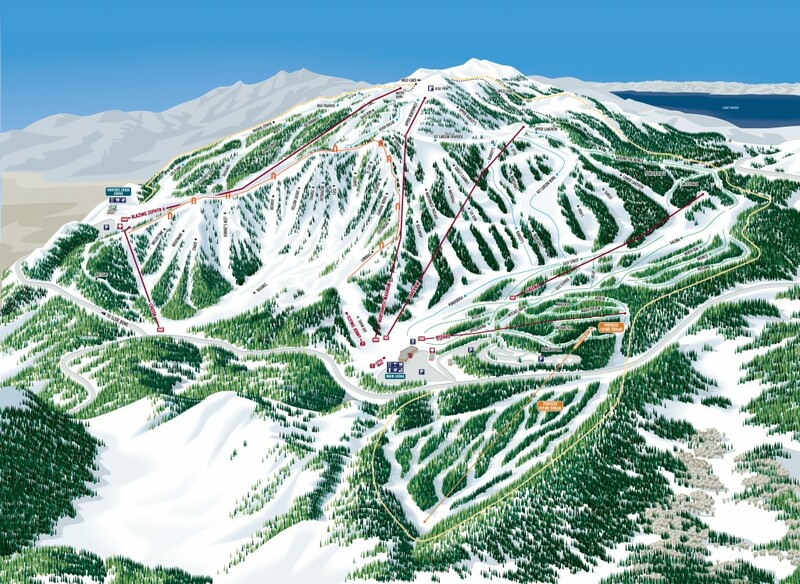 If you are looking for a more intimate, family friendly ski resort, with some of the best snow in the Tahoe area look no further than Mt Rose Ski Tahoe. “Be Among Friends” is more than a tag line. It’s where the locals go. Enough said right! 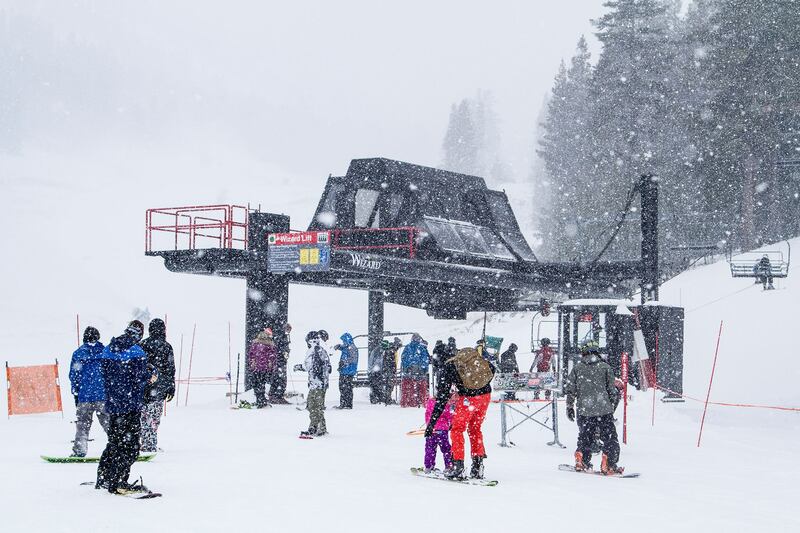 First ski resort in the Tahoe area to open the 2015/2016 ski season. Lake Tahoe’s highest base elevation at 8,260 feet, which means more snow. 25 minutes or less from Reno. Free WiFi at the Main Lodge and Winters Creek Lodge. 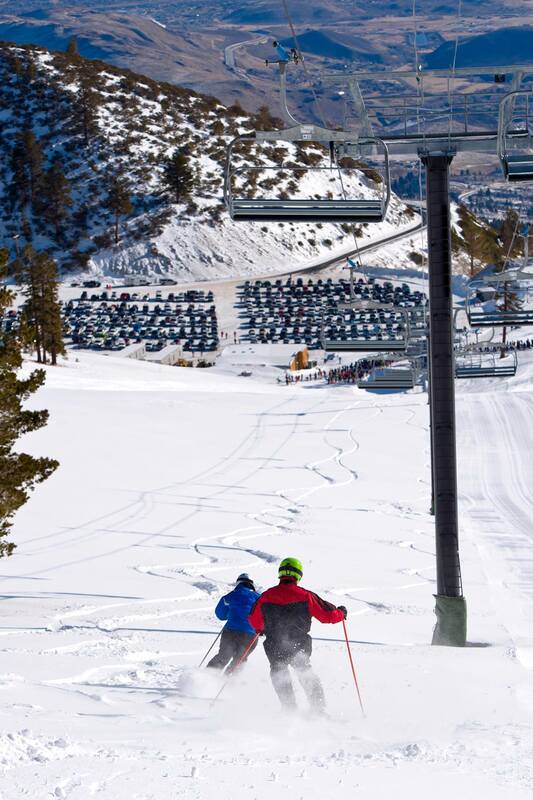 Those are 5 basic facts about Mt Rose Ski Tahoe. 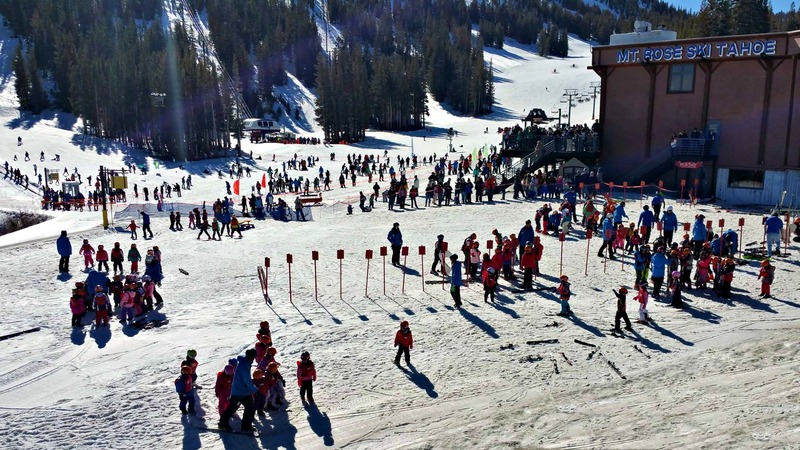 But here’s what keeps locals coming back and why visitors might want to make Mt Rose Ski Tahoe their destination for family fun. The lift lines move fast and the lift operators are way cool, especially on the beginner lifts. They are extremely helpful with little kids, regardless if it’s sunny or dumping snow. They are not hiding inside the control booth. Don’t be afraid to ask them for help. Rock Star parking. The parking lots are close to the lodges and lifts on both the Rose side and Slide side of the resort. You don’t have to take a shuttle to the base of the mountain just to wait 30 minutes in line for a lift ticket. Many employees have been around for 20 plus years. They love what they do and they keep coming back year after year. Winters Creek Lodge. It’s where the locals hang out. Rosebuds Ski School. They have yet to lose my child unlike another Tahoe area ski resort did a few years back. But, that’s not the only reason I like it. The instructors are wonderful! 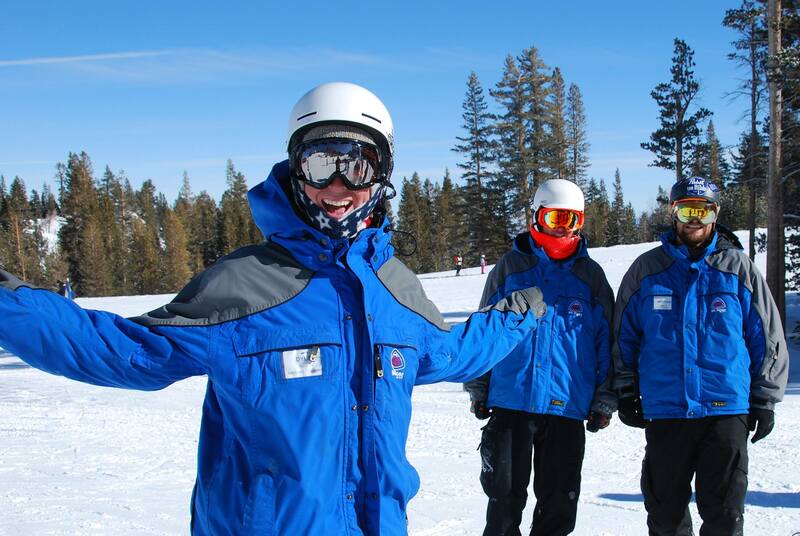 They are patient, enjoy kids (which is a plus if you are going to work with kids and not just here for the visa ), and most of the instructors grew up skiing at Mt Rose Ski Tahoe. 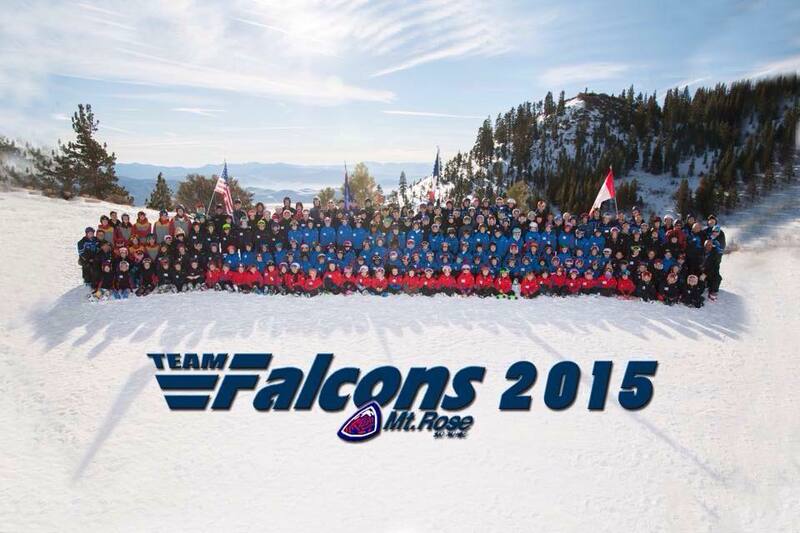 Falcons Ski Program: Let me preface my daughter is going on her 6th year in the Falcons Ski Program and my little guy will likely be in it next season. If your child is more advanced than Rosebuds, this is the best bang for your buck. You don’t need to be a local either. But, you do need to commit to skiing on either Saturday or Sunday for the duration of the program. It launches out of the Slide side, which is probably why the locals hang out there. The instructors, like those in Rosebuds, are patient and enjoy teaching. Investment. You can complain that lift ticket prices keep going up, but with all the major improvement the last few years, at least you can see where your money is going: new Wizard ski lift, several new beginner runs, expanded lodge seating at the main lodge with lots of wall outlets, free wi-fi, new rosebuds check in area, expanded snowmaking and the Winters Creek Lodge. There are so many more reasons to love Mt Rose Ski Tahoe. I haven’t even gotten started on Passholder perks or the deals they offer visitors who fly in to Reno and want to ski the same day. You can visit their website at www.skirose.com for daily deals, snow report and mountain information, and live web cams. Disclaimer: I am a Mt Rose Ski Tahoe season pass holder. I paid for my season pass. My opinion is my own. I have not been compensated in any form from Mt Rose Ski Tahoe, although I won’t turn down a bottle of wine if one should come my way.